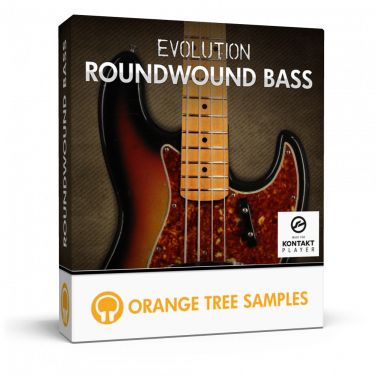 Presenting Evolution Roundwound Bass, a vintage J-style electric bass sample library for Kontakt. Until April 17th, get your copy of Evolution Roundwound Bass at a $40 OFF introductory discount. We're excited to announce the release of Evolution Flatwound Bass, a vintage P-style electric bass. 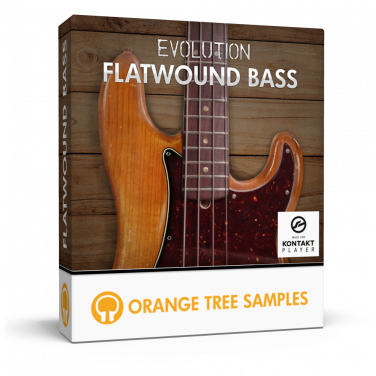 Until March 8th, get your copy of Evolution Flatwound Bass at a $40 OFF introductory discount. Announcing the latest addition to our Evolution guitar series: Evolution Texas Twang, a Tele-style electric guitar. 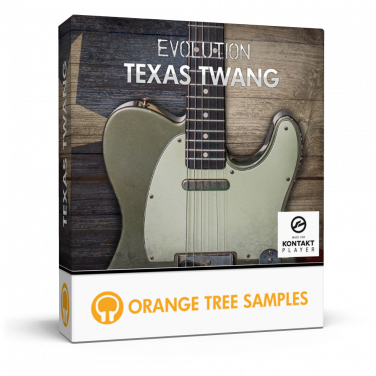 Until June 20th, get your copy of Evolution Texas Twang at a $40 OFF introductory discount. 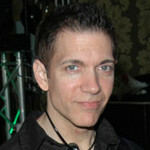 Orange Tree Samples produces innovative sample libraries that enable musicians to achieve incredible realism with ease. Each product is designed for real-time performance and sequencing, without the tedious programming commonly required using conventional sample libraries. We attain this by combining state-of-the-art sampling techniques, proprietary physical modeling concepts, and innovative programming. The sound fidelity, the attention to details--astounding! With its killer tone, fantastic preset list, and great bass cab selection, this is one must-have bass library!! This is it! Finally a guitar I can play that doesn't hurt my fingers. Seriously this is the best guitar sample set I've ever come across--just bought it and I'm BLOWN AWAY! Texas Twang has a depth and variety of tone color that is stunning and inspiring. Whether I'm trying for a vintage feel or the sound palette of a spaghetti western, I'll be turning to Evolution Texas Twang. Passion Flute is another winner for Orange Tree Samples. It has pretty much everything a rock and jazz flute enthusiast could want: great sound, incredible playability, realistic scripting, and lots of options for tweaking. 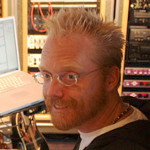 To produce high-end sample libraries that sound virtually indistinguishable from a live performance. 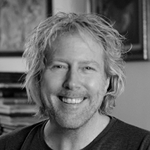 We achieve this by recording the subtleties that most other commercial sample libraries overlook and custom programming that ensures each library is enjoyable and intuitive to play. To bring the same passion we have for creating exceptional quality, playable sample libraries to the Orange Tree Samples customer experience. We love what we do and we think it shows in our products and our customer service. 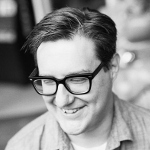 To maintain reasonable prices on all sample libraries. We believe that professional quality sample libraries should be accessible to all musicians, so we price our libraries accordingly, often far below that of competitive quality libraries. Get our newsletter to stay in tune with our latest sample library releases, special offers, exclusive deals, and more. Plus you'll receive a FREE copy of our Hulusi sample library. Instantly receive your download links after purchasing. Access your downloads at any time from your Orange Tree Samples user account.